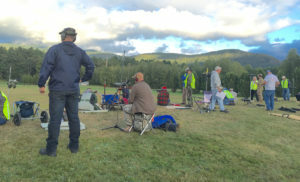 The New England CMP Cup & CMP Games Matches, sponsored by the Civilian Marksmanship Program and hosted by Vermont State Rifle & Pistol Association, will be held 16-22 September at Camp Ethan Allen, Vermont. 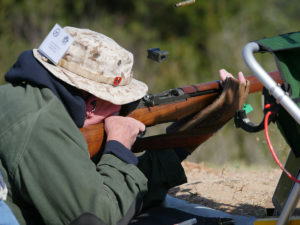 The CMP Cup Matches include two CMP 800 Aggregate Matches followed by a 4-Man Team Match and an EIC Service Rifle Match. 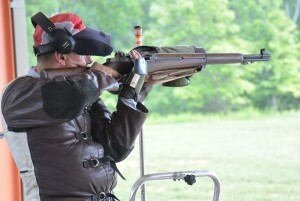 Following the CMP Cup Matches will be the CMP Games Matches. 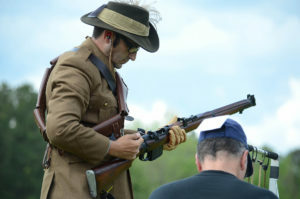 The CMP Games Matches include Small Arms Firing School (SAFS), Garand/Springfield/Vintage/Modern Military Matches, Carbine Match, Rimfire Sporter match and Vintage Sniper Team Match. 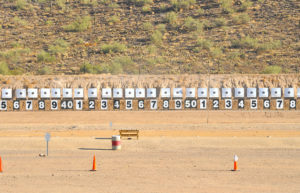 There are also several pistol matches for competitors to fire in including CMP As-Issued 1911 Pistol Match, Military & Police Service Pistol Match, 40 Shot Pistol Match, EIC Service Pistol Match, CMP .22 Rimfire Pistol EIC Match and Pistol 2-Man Team Match. 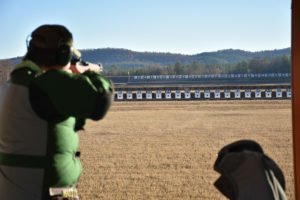 There will also be a GSM New Shooter Clinic and an M1 Maintenance Clinic held during the New England CMP Cup & CMP Games Matches. 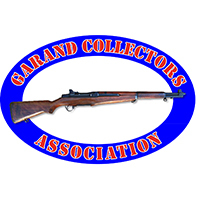 CMP Sales will be at the event with a limited supply of rifles. They will also have ammunition and CMP memorabilia available for purchase. 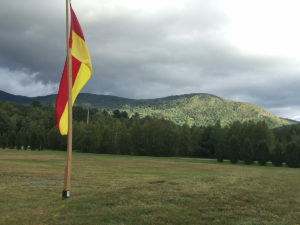 For answers to questions about the New England CMP Cup & CMP Games, contact the Vera Snyder at [email protected] or call 888-267-0796, ext. 782. 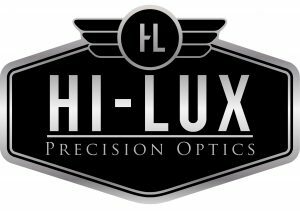 While CMP policy prohibits endorsement of any company product or service, we would like to recognize the following companies that will award their own separate products to the top shooters of the CMP New England Games.